Through a user-friendly, linear process, the customer can start their claim online, right from the loss location, in a few minutes. In short, it’s a first notice of loss for the smartphone generation. 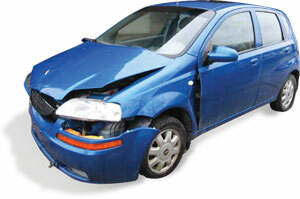 In the case of an accident with a third party, a summary of information collected by the application can be sent by email to the other vehicle’s owner and the insurer, acting as a joint report, when possible. This tool is an added value for the client, who does not always have this document on hand when needed. The service’s basic design is simple and pure, which can be more easily adapted to your company branding, making it a transparent solution for your customers. 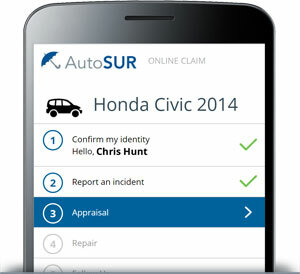 The client can upload pictures of the damaged vehicles through the app, which will be attached to the file and inserted in the accident report. 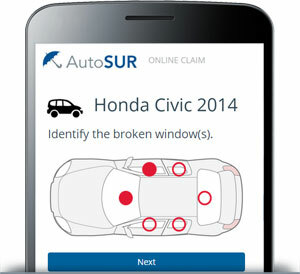 The application uses a linear process which guides the insured client through a series of simple questions allowing him/her to describe the accident’s circumstances and add pertinent details. After revision, the collected information is submitted to the insurance company. The service integrates perfectly with ProgiSync Appointments, Progi’s supplier locator and appointment booking solution. 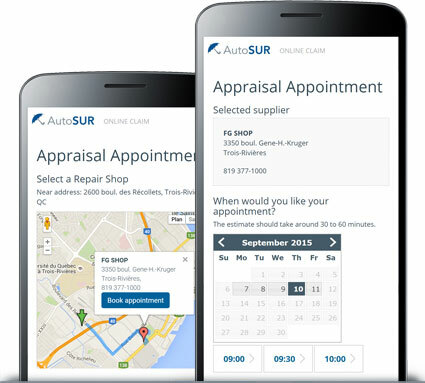 This allows the insured client to locate a recommended collision repair center close by, for example, and book an estimate appointment straight from the app. This service can be accessed on the web directly on your website or integrated into your existing smartphone app, if your offer one. In both cases, the process offers an easy authentification for the insured client, in accordance with rules set by the insurer. 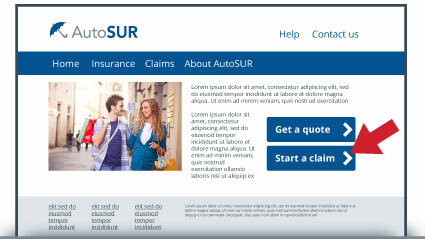 Add a “Submit a claim” feature to your website: useful and smart! Whether on the web or mobile, your insured client chooses the platform they like, and a cohesive experience with your brand. By automating data collection, your agents can concentrate on tasks that add value to your client interactions. A user-friendly tool, simple to use, allowing your insured client to validate information at her/his pace. Thanks to a tool integrating appointment scheduling, client communications and repair follow-up, a great transparency is offered to the client, eliminating confusion. Power up your mobile services! Security standards, experienced team… Get the Progi Edge. ProgiSync Claims interests you and you'd like to speak with our team to learn more? Request a demo!